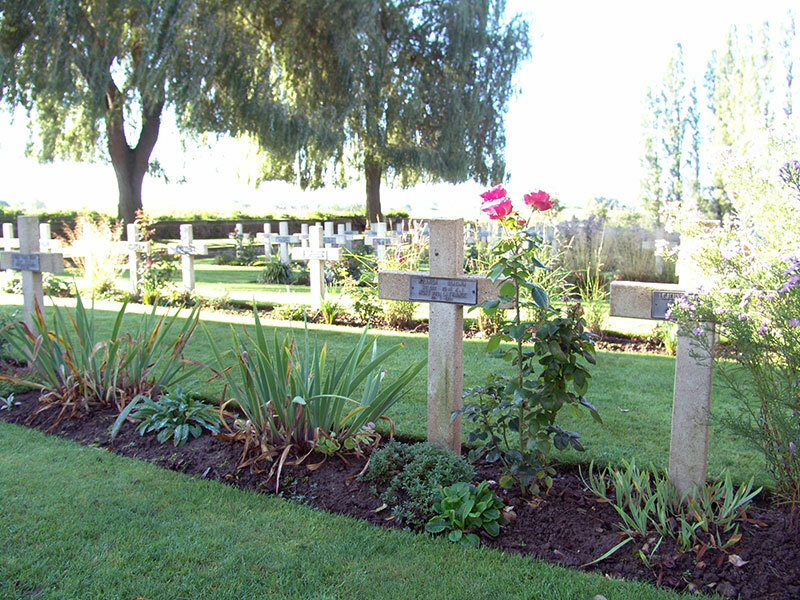 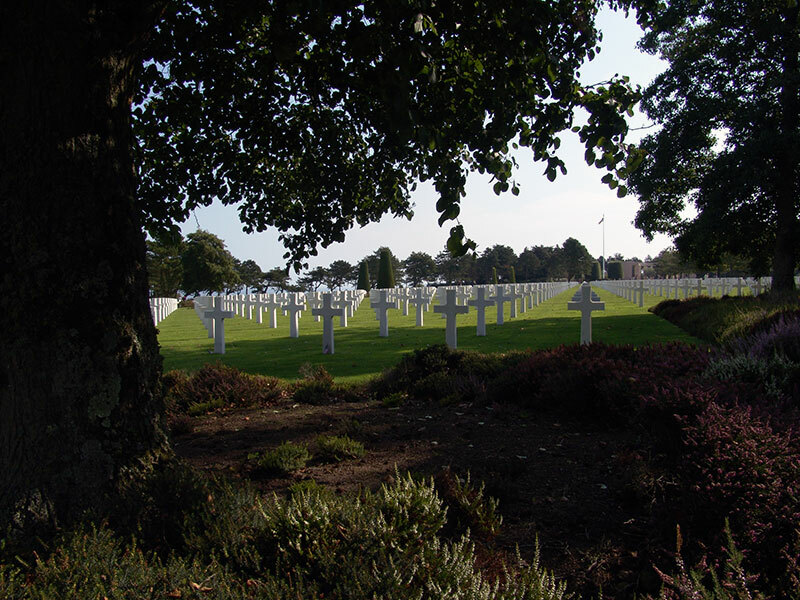 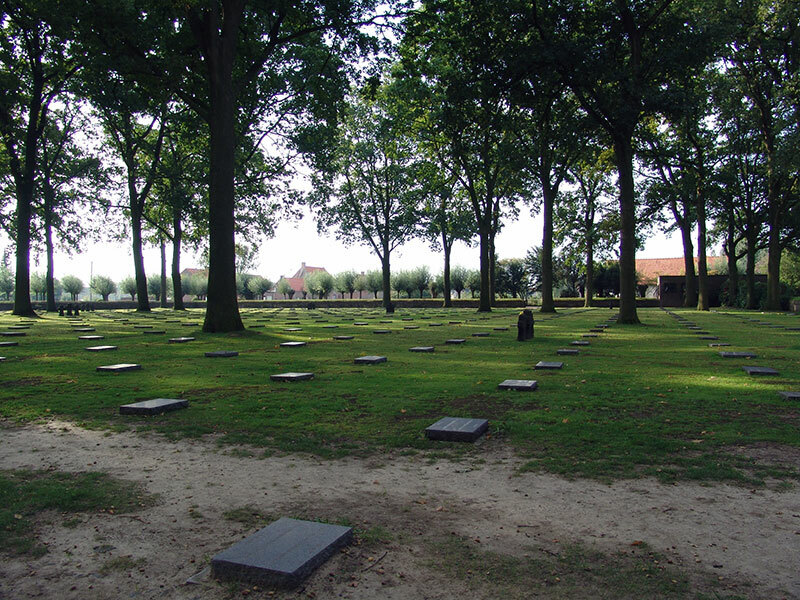 First and Second World War Cemeteries throughout Belgium and France. 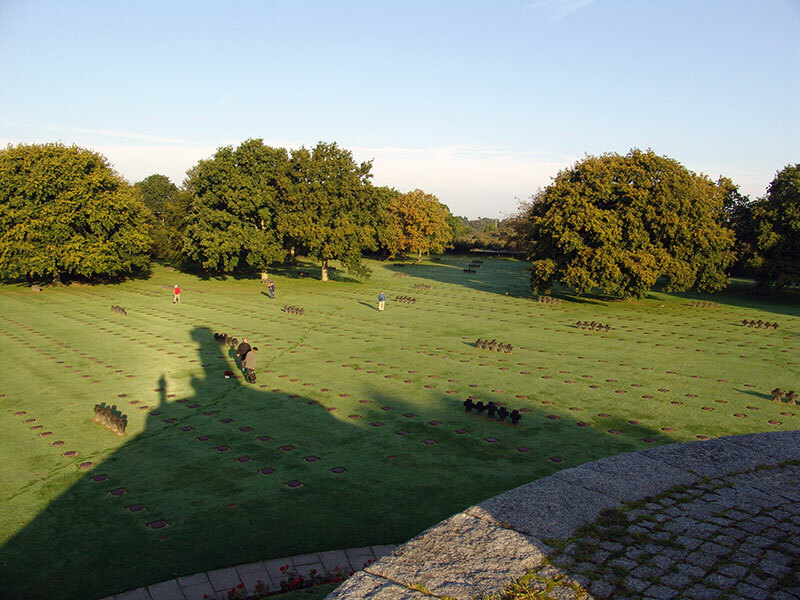 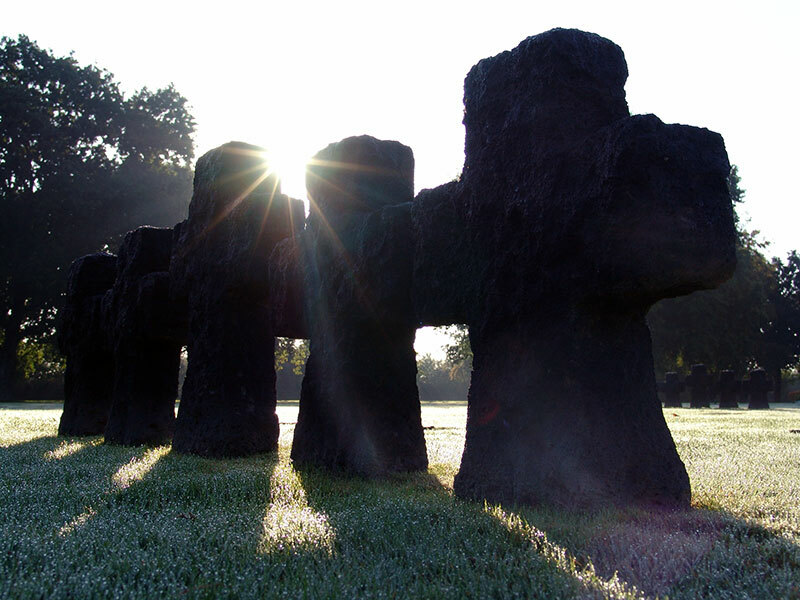 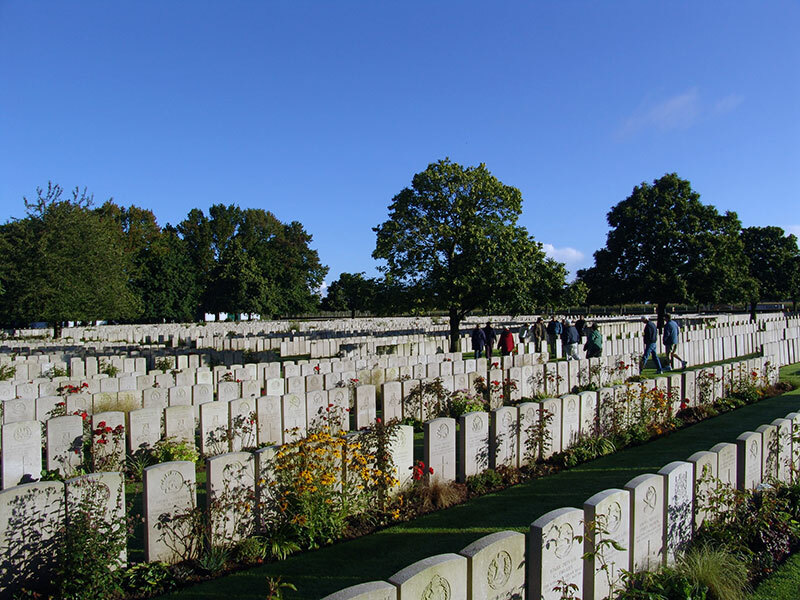 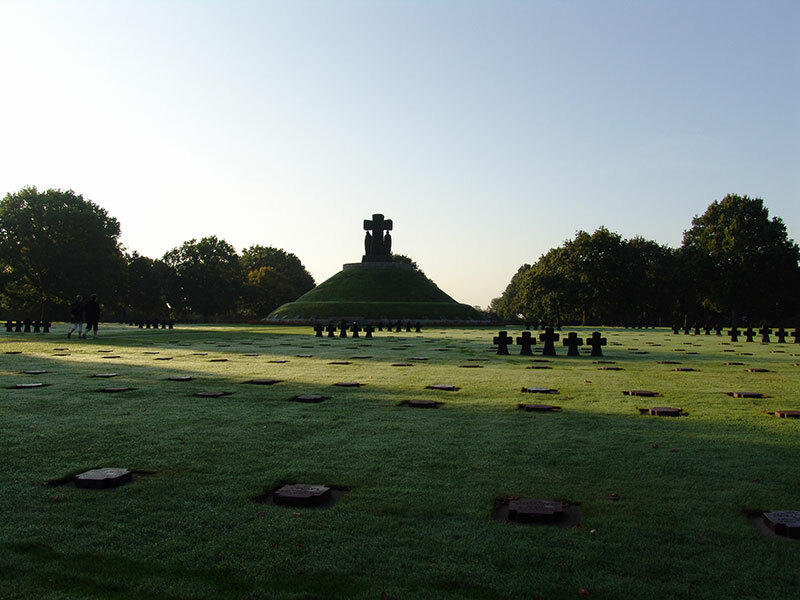 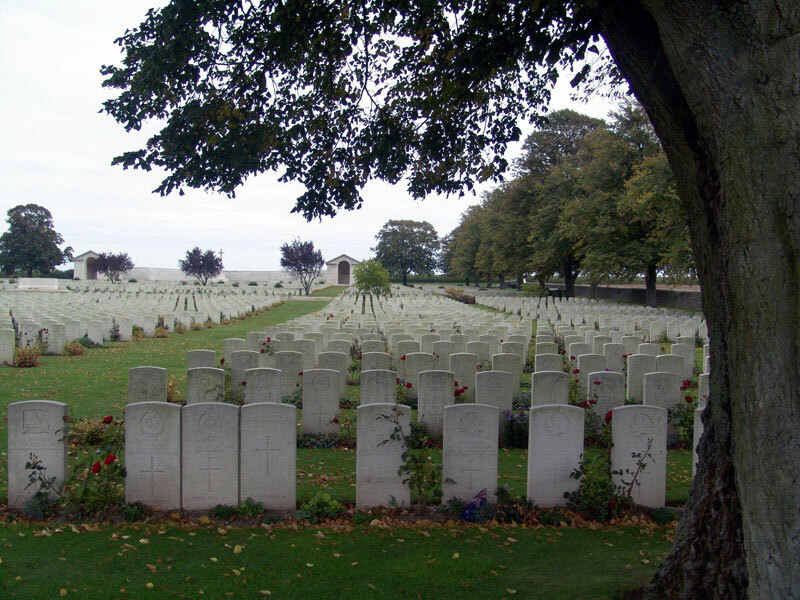 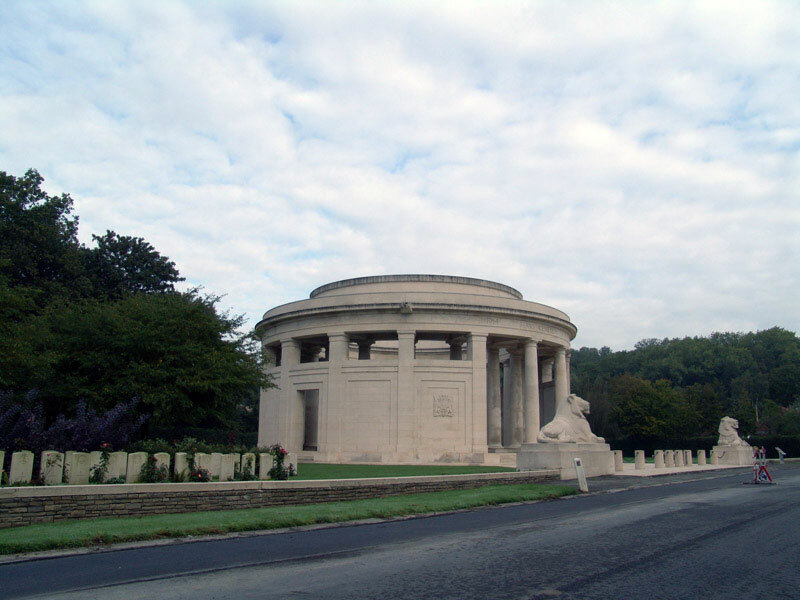 First World War cemeteries in Belgium and France, distinctive in their somber appearance. 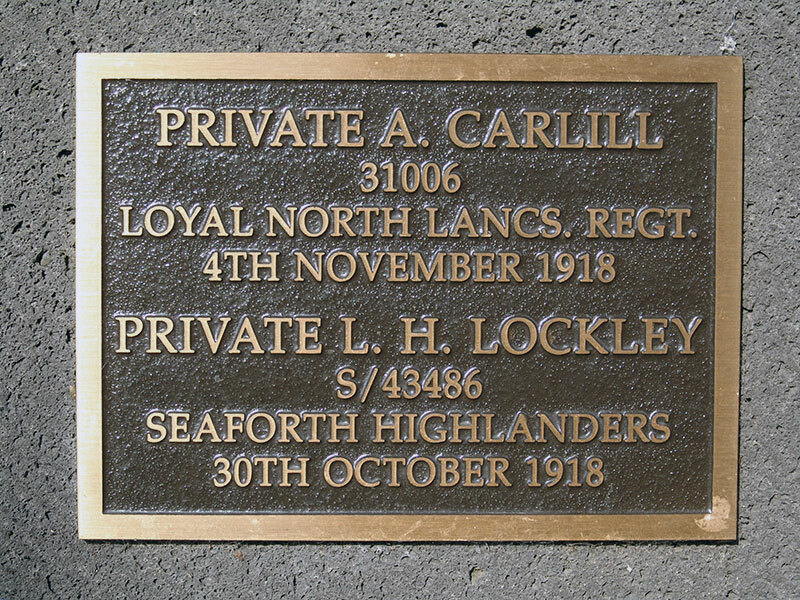 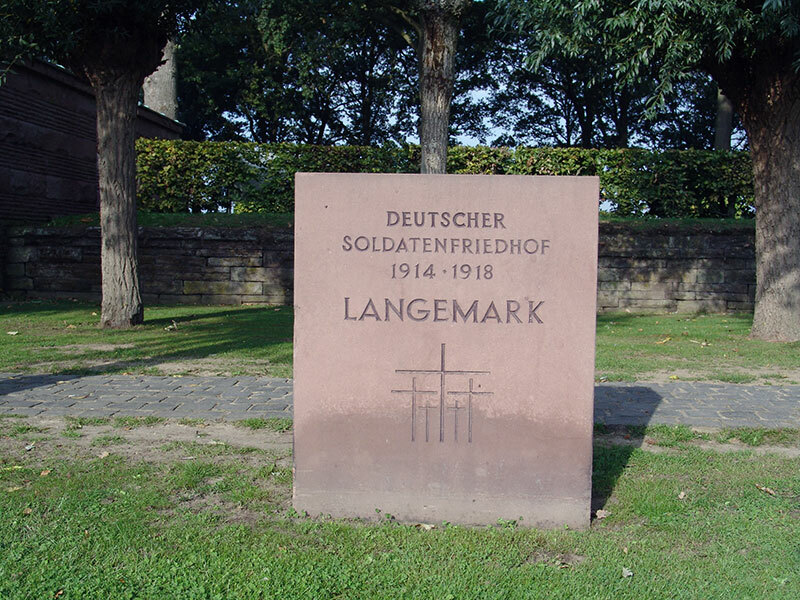 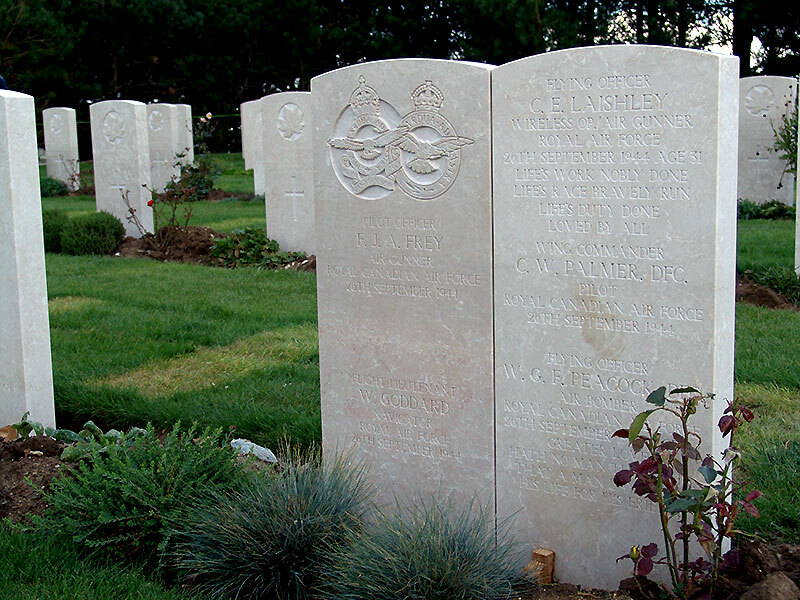 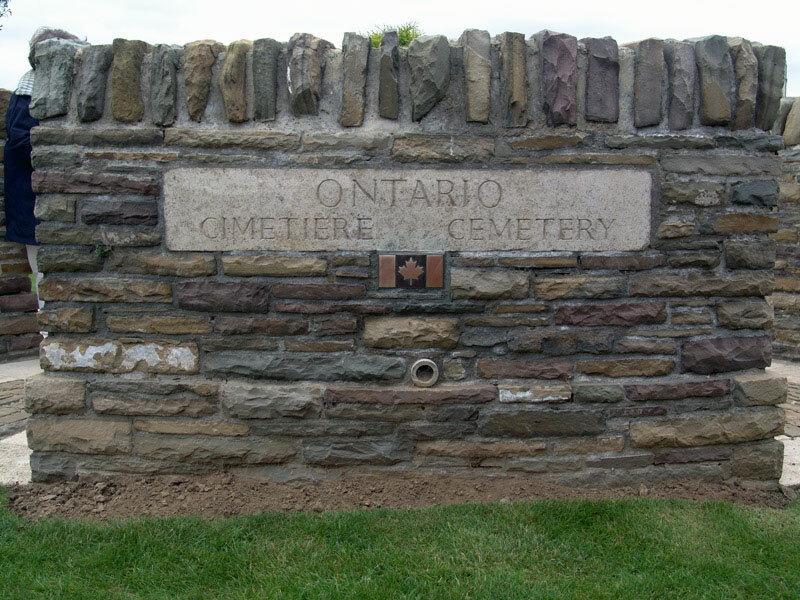 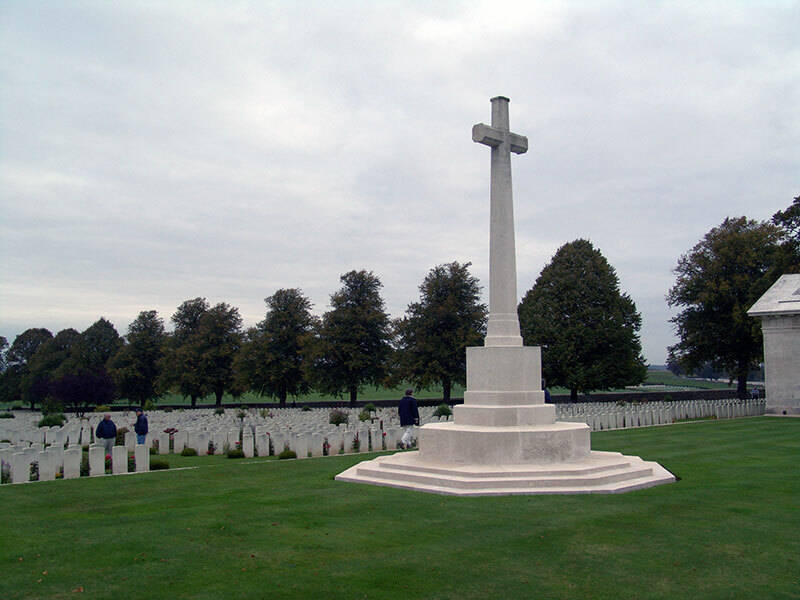 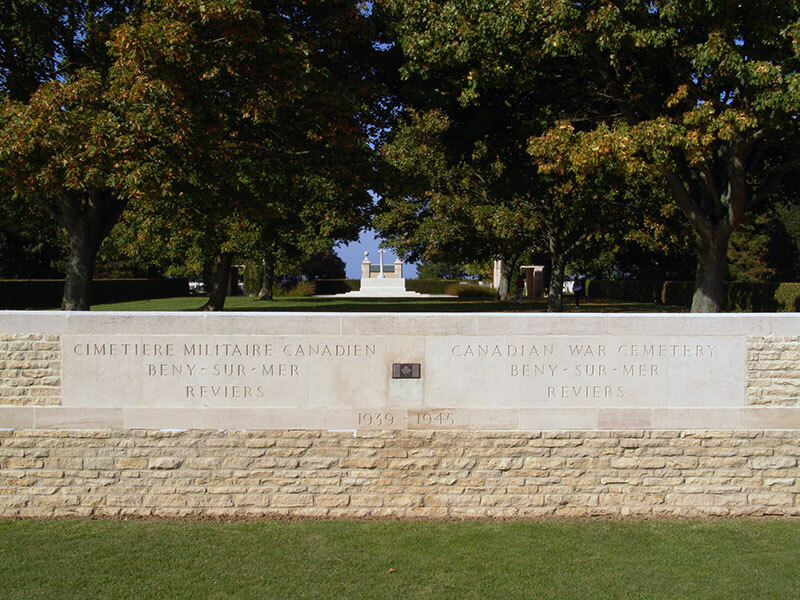 Private Carlill and Private Lockley died prisoners of war and buried near or among German graves and commemorated on a memorial at Langemark. 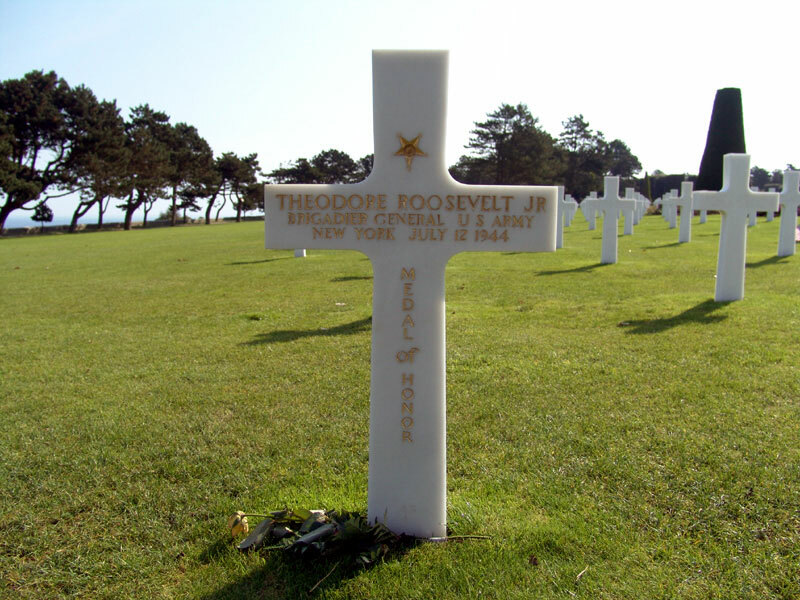 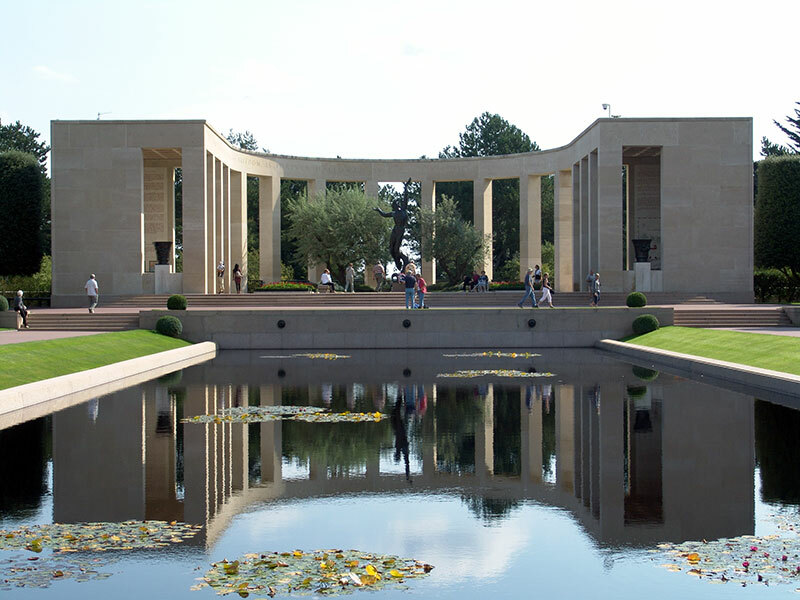 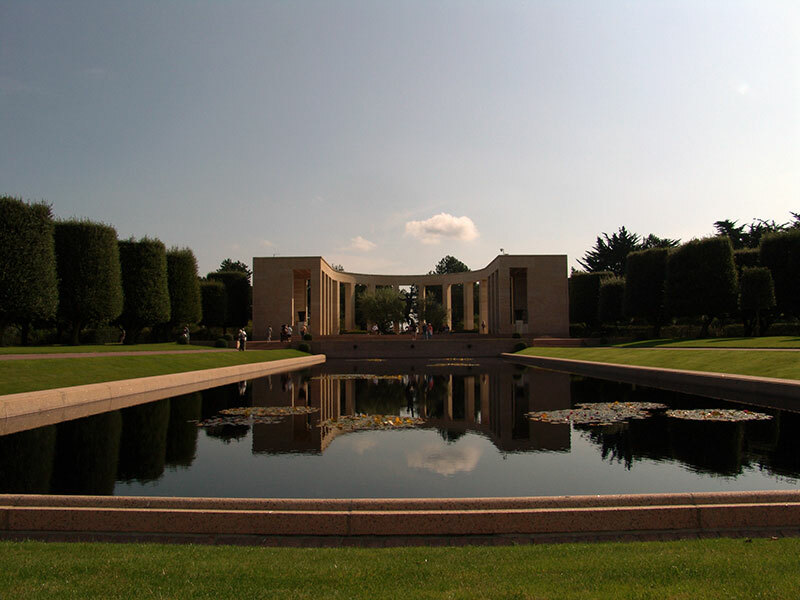 The Normandy American Cemetery and Memorial on the cliffs of Normandy. 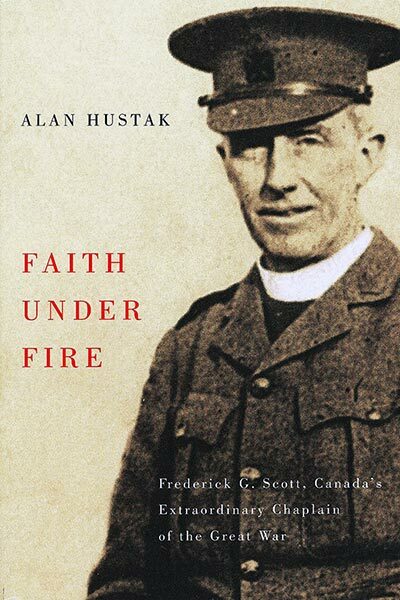 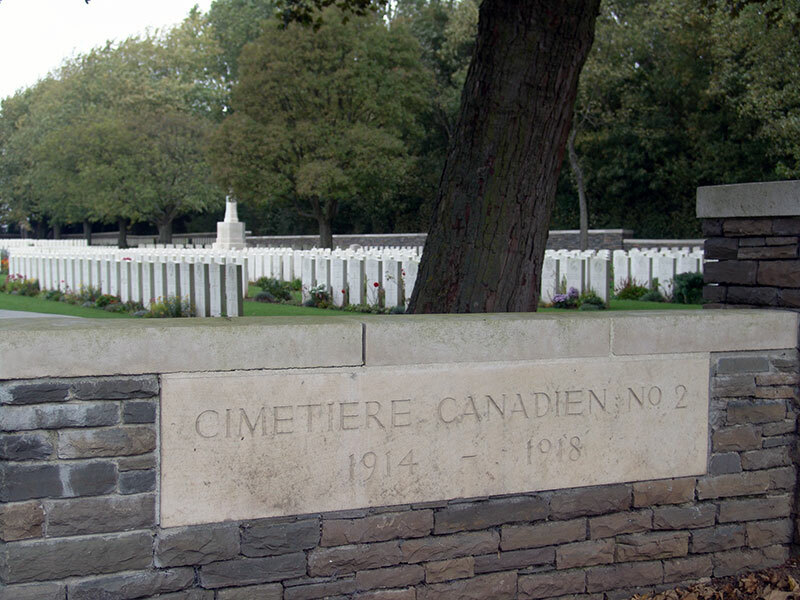 French cemetery created behind what was once an aid station near the front and the location where John McCrae wrote In Flanders Fields.